While debate roils over the safety of glyphosate, UNE scientists are doing pioneering research into the popular herbicide to determine how it behaves in Australian soils. Image: PhD student Kirsten Drew with samples of weeds found on Macquarie Island that have been given different glyphosate treatments. As the world grapples with the potential health hazards of the commonly used herbicide glyphosate, University of New England researchers continue to gather valuable data on the impact it can have in Australian soils. Weed Professor Brian Sindel, pollution specialist Associate Professor Susan Wilson and PhD student Kirsten Drew comprise a UNE team exploring the ecological and environmental consequences of glyphosate weed management on our high conservation islands. Working in collaboration with the NSW National Parks and Wildlife Service and Australian Antarctic Division, they are investigating how effective the herbicide is, and how it persists and moves in these environments under different temperatures and rainfall patterns. The UNE team has developed advanced analytical techniques to quantify the concentrations and transfer of glyphosate in soils, waters, plants and organisms. Their findings will provide ground-breaking data for regulators to make decisions about if, where and how the herbicide, widely sold as RoundUp, is used in these vunerable landscapes where it is considered for rapid response to weed incursions. 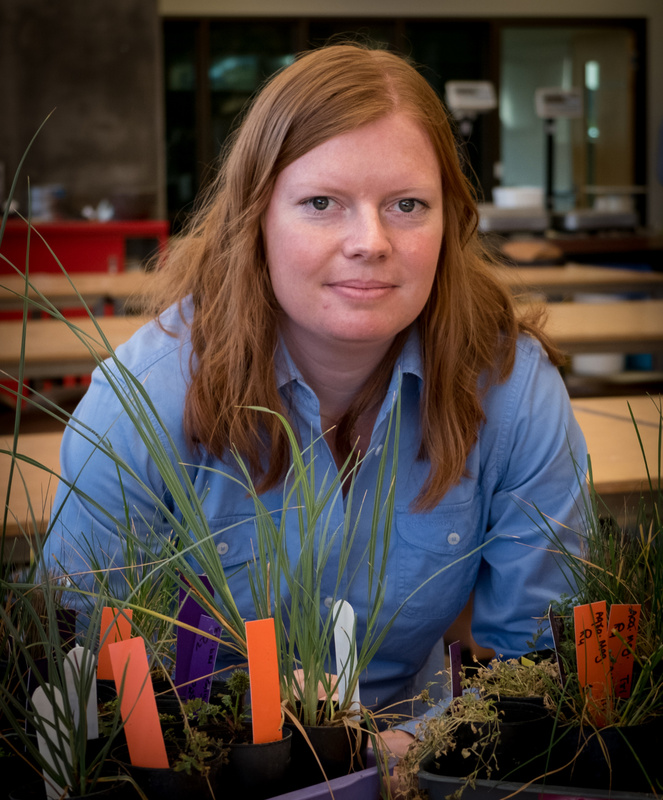 "Our trials aim to understand efficacy and whether glyphosate causes damage to off-target native plants," said Professor Sindel. "This is especially important on high conservation islands, like sub-Antarctic Macquarie, where weed incursions threaten vulnerable habitats. Our findings will provide the science to guide policy-makers on future management." The broad-spectrum herbicide is a primary tool of agriculture internationally, and millions of litres are used every year in home gardens and by municipal councils. Glyphosate has been approved for use in Australia for more than 40 years and is the active ingredient in about 500 products on sale. However, last week's ABC Four Corners program highlighted human health concerns, after a Californian jury's historic verdict that exposure to RoundUp had resulted in groundskeeper Dewayne Johnson's terminal non-Hodgkinson lymphoma. It ordered the agrochemical company Monsanto (now acquired by Bayer) to pay $289 million in damages. The UNE team are expected to report on their glyphosate studies next year.